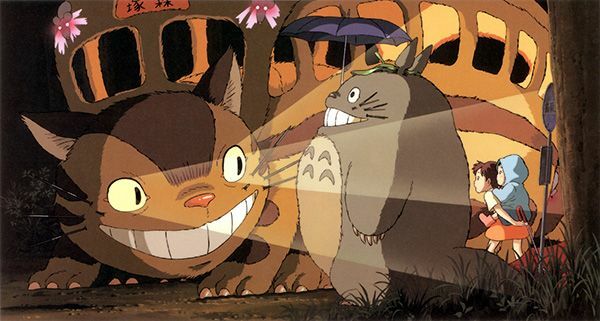 One of our favorite family movies is My Neighbor Totoro , from Japanese Studio Ghibli. 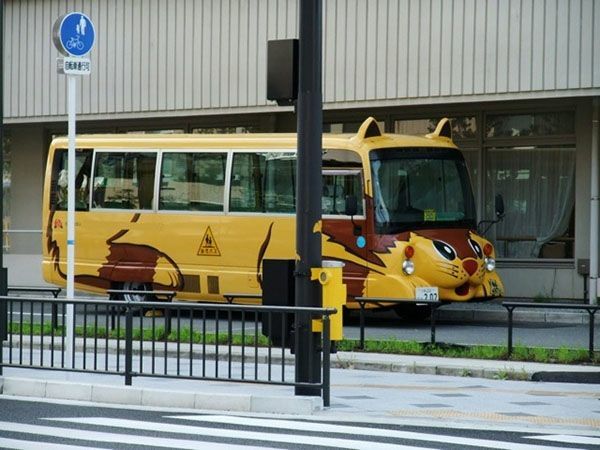 And one the best, most iconic moments is when the two girls are waiting for the infamous Cat Bus. 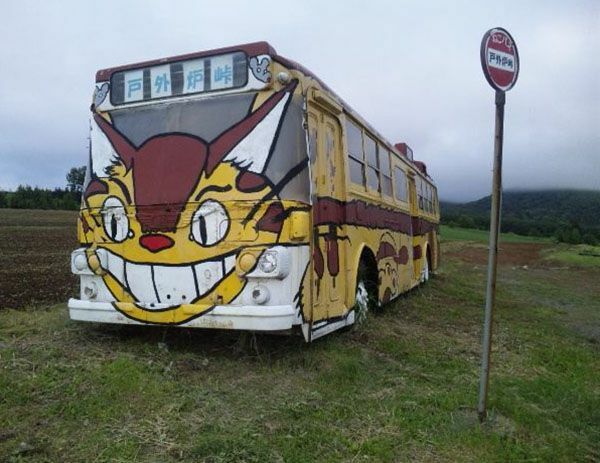 I was so charmed to see all these real life Totoro Bus Stops and Catbuses. How cute are these?? 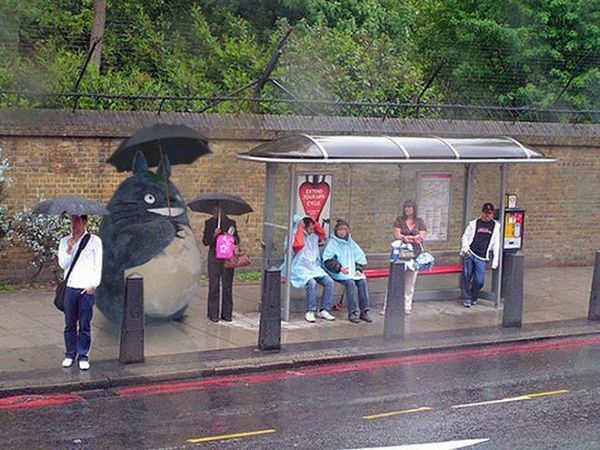 Oh Totoro! We love you! 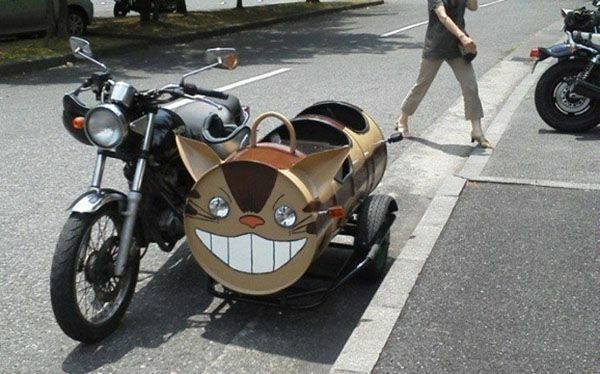 Have you seen any of the Studio Ghibli movies? Which ones are your favorite?? This looks so sweet! 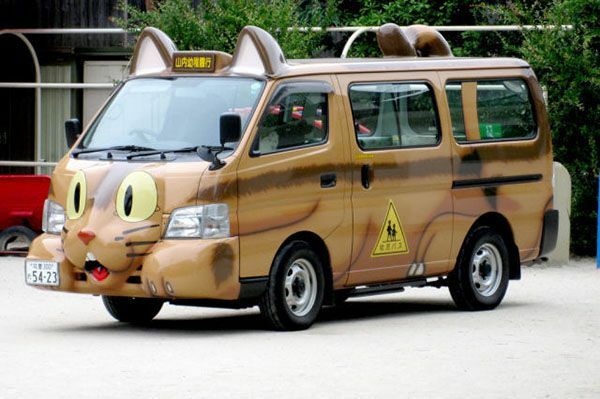 I’m completely unfamiliar with Totoro…gotta look this up and share with my boys. Totoro is our fav of course! Next stop, Chichikokohama! OMG! I need to introduce the Peach to Totoro! Just so we can ride on these buses. YEAH! Nausicaa of the Valley of the Wind is my absolute fave. Grave of the Fireflies is the only one which is too sad for me to watch again. Totoro is my favorite as well, though I really love Spirited Away and Howl’s Moving Castle…..heck, I love all the studio ghibli films! 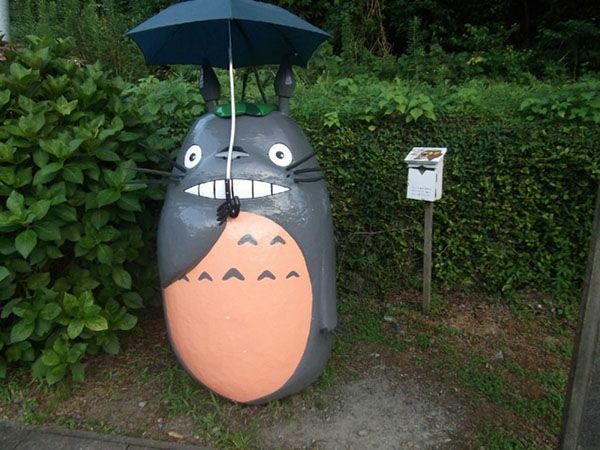 My husband loves Studio Ghibli films…I LOVE this post and Totoro. I was in Disneyworld recently for a conference and bee-lined it to the Misukoshi shop in Epcot to buy a Totoro plushie, disregarding the high price tag. Worth it. I adore Howl’s moving castle – one of my favourite all time movies – and Ponyo too!. 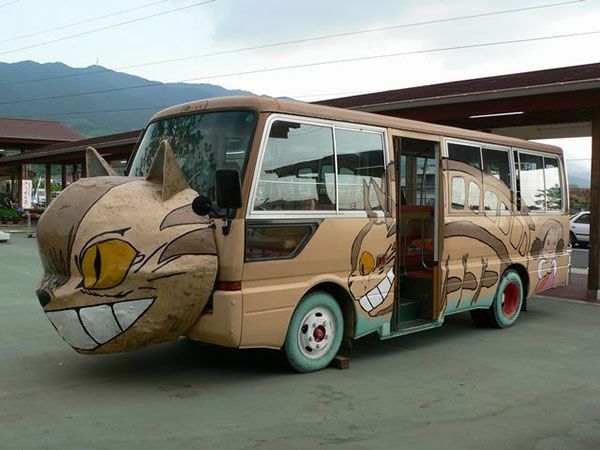 Now I must see Totoro! Magical.